We’re backing Bournemouth to win with over 2.5 goals. 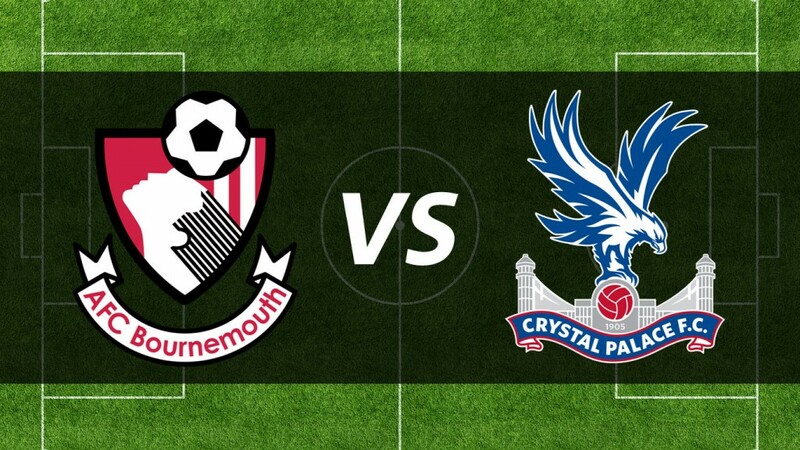 In their last three games against each other, Bournemouth and Palace have drawn twice. With these two leaky defences, we’re backing both teams to score. Josh King can follow up Saturday’s goal with another here.